Do not make the mistake of carrying out in-house telemarketing every day. Even the best agents can burn out. 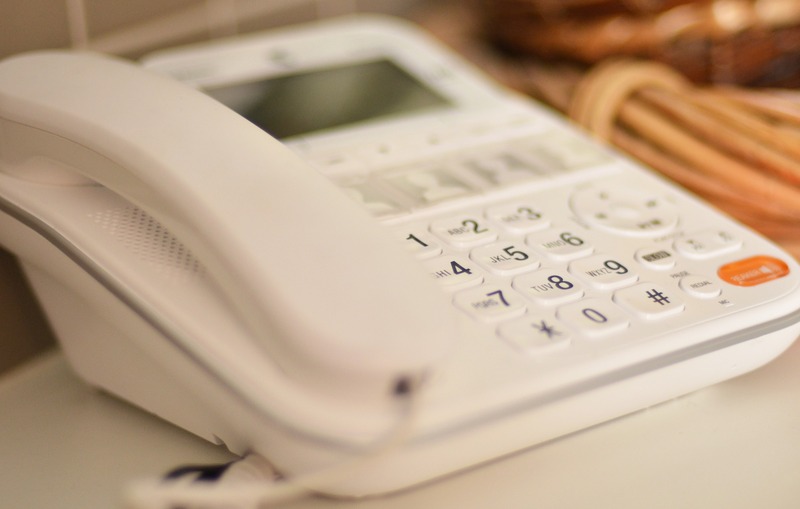 It is more sustainable and productive to have agents do in-house telemarketing for an hour or two each day. The Lead Response Management Study found that some days of the week are better for calling and making leads. Furthermore, certain hours of the day also lead to higher conversion rates. According to the study, Wednesdays and Thursdays between 4 p.m. and 6 p.m. are the most opportune times for telemarketing. There is nothing to stop you from reaching out to leads everyday, but your chances for conversions decrease significantly. While that may seem like a no brainer to be flexible and not do the same thing over and over all the time, often agents get into a rut hoping for a conversion or two from their lead list that day. It is tiring and trying to maintain optimism and a cheerful attitude if the day’s calls have consisted of hang ups, rejections or put offs. Work smart and do not burn yourself out. There are always customers to talk to, contracts to sign and leads that convert – in their own time.